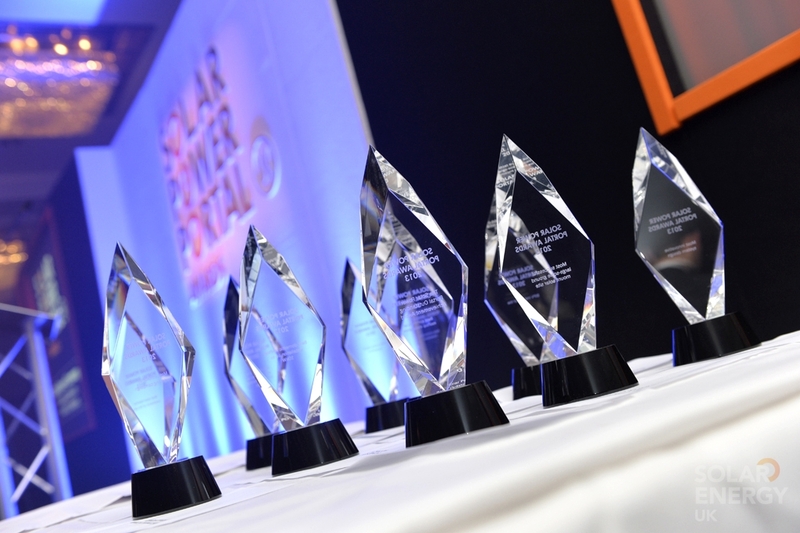 Time is running out to enter your projects into this year’s Solar Power Portal and Energy-Storage.News Awards, as the nominations window slams shut NEXT WEEK. This year’s window shuts at midnight on 31 May 2018 – next Thursday – after which submissions will no longer be accepted. With just a week left nominations have been coming in thick and fast, and this year’s awards looks set to be amongst the most competitive yet. So what are you waiting for? This week is your chance to join an illustrious list of former winners including the likes of Hanwha Q Cells, Anesco, Solarcentury, Sungift Solar, EvoEnergy and many, many more. Nominations for this year’s categories are handled via our online portal and could not be simpler.